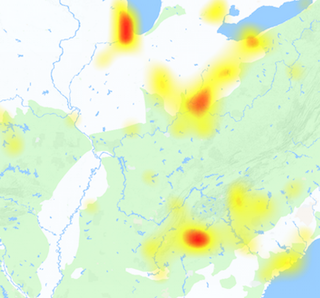 Experiencing Midcontinent outage today? See realtime reports of issues and problems from the community. Midco is a regional cable provider which also provides internet and telephone service in addition to cable television. The company was founded in 1931 and it provides services in North and South Dakota with some areas in Minnesota and Wisconsin. 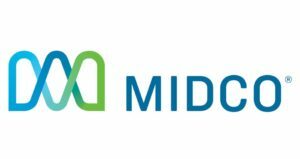 Its old name was Midcontient and changed its name after a joint venture between Comcast and Midcontinent Media. The reported issues which we receive over here are related to login, slow internet or internet not working, webmail problems, cable TV configuration problems and some other issues. The issues are reported very rarely and are not so common but it can happen anytime, there is no season or no fixed time over which one can say that Midco outage can occur. Whatever the issue is we are continuously monitoring the service and will update you if anything happens on this page, so be connected here and check if you got any error while using the Midco services. Hello everyone! Our coffee is in hand, and our focus is on you :) Let us know how we can help. We are signing off for the evening. You can always reach our support team with any questions at 1-800-888-1300.